If you have not previously taken an institute’s administered exam, you will be in for quite the surprise. 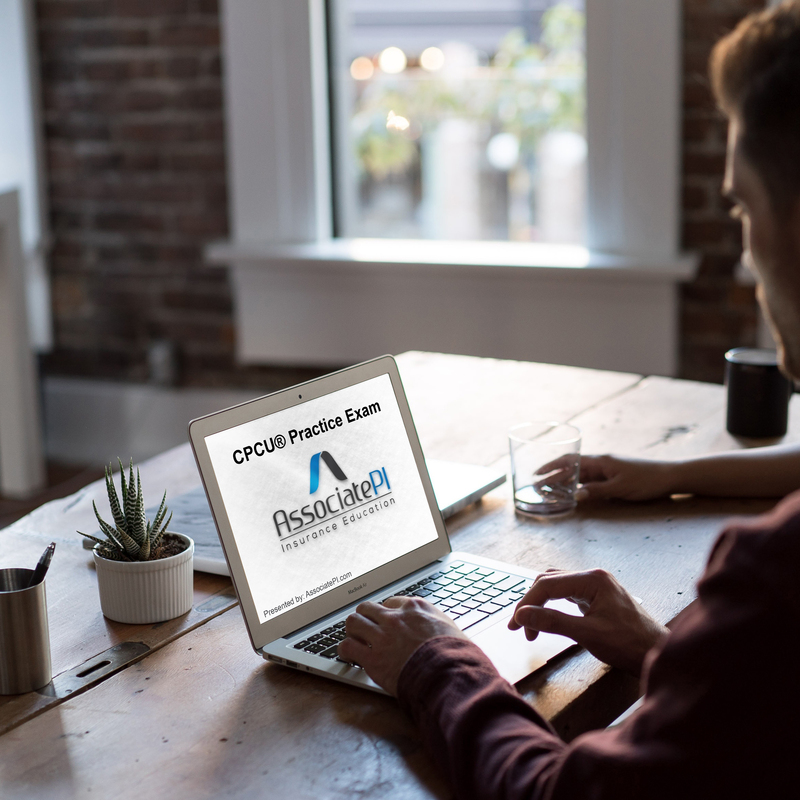 Although the CPCU® 500 content is not necessarily difficult, the questions on these CPCU® exams will be much different than what you may be used to on a typical exam that you took in high school or college. These questions require you to fully understand every aspect of the main topics and require you to actually apply the knowledge, rather than just repeating a definition. Below we are outlining some important CPCU® 500 exam topics. We recommend you master these topics before attempting the CPCU® 500 exam. This is our opinion of the topics that are important on your exam. Risk Control – you must know the risk control techniques, and understand the difference between effective versus efficient risk control. Risk Financing – you must know the risk financing goals, advantages of retention, and advantages of transfer advantages. Risk management – you must know the elements of risk, the types of hazard (moral, morale, physical legal), the goals of risk management, probability distribution (discrete and continuous) and must understand standard deviation. My biggest recommendation is to focus on risk control and risk financing. These two chapters are very similar and combine to form the most important concepts of the CPCU® 500 exam. Make sure to FULLY memorize the risk control techniques and understand the different advantages of retention versus transfer. This exam will require you to recommend the best risk control technique or risk financing method (retention or risk transfer) for a given situation. 3 responses on "CPCU® 500 exam format: What to expect on the CPCU® 500 exam"